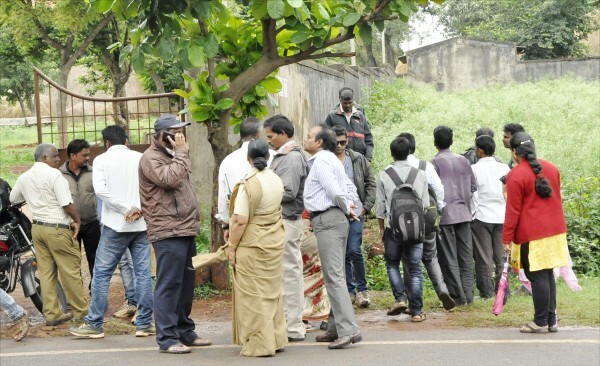 A case of suspected female infanticide has come to light today in Belagavi after the recovery of a new-born baby girl’s body from a bush near Sadashiv Nagar crematorium. A college going student saw this and informed the police. Police suspect that her parents might have abandoned her.